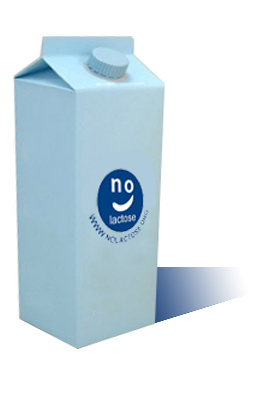 NO LACTOSE recommendation brand is a registered logo in the European Union, USA, China, etc. 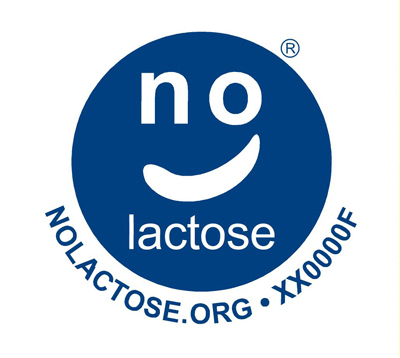 This is used to identify products recommended by ADILAC (prior certification by an accredited independent laboratory), and therefore can be consumed by those who are lactose intolerant. This brand identify products as NO LACTOSE or 0% LACTOSE or LACTOSE FREE if it contains <0.01% = <0.01gr/100gr = <10mg/100gr = <100ppm in its composition. Above all, this means that the company is sensitive to our experience and actively supports our efforts. In this sense, the procedure to use it is the signing of a collaboration framework agreement.